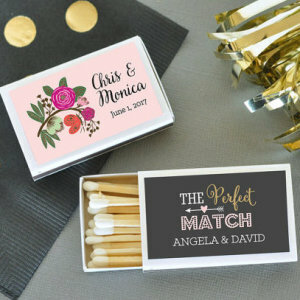 These favors are unique, fun and customizable! 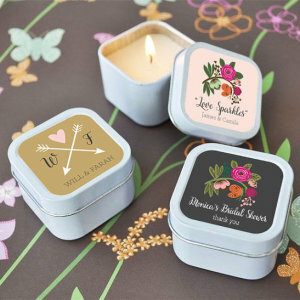 Choose between the floral or arrow design as well as between 4 colors: blush, charcoal, kraft and white. 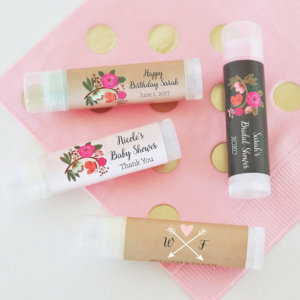 Shipping costs $6.00 and will arrive in approximately 3-5 days. 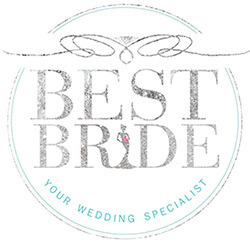 Please contact us at shop@bestbride.la to confirm your preferences and add personalization to the labels.